Remove the need for spreadsheets, custom databases or using tools built for linear, one-time orders. 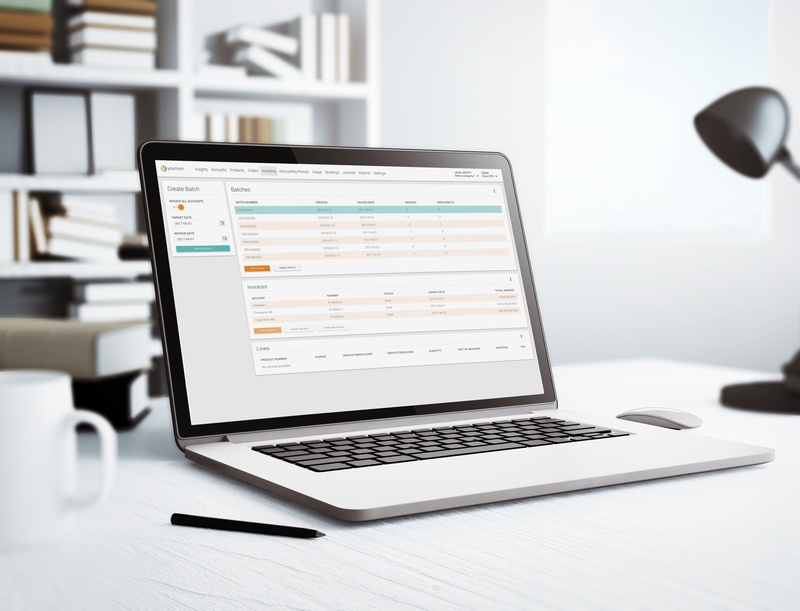 With Younium Subscription Management, you can easily model and organize all your subscriptions - even the complex ones. 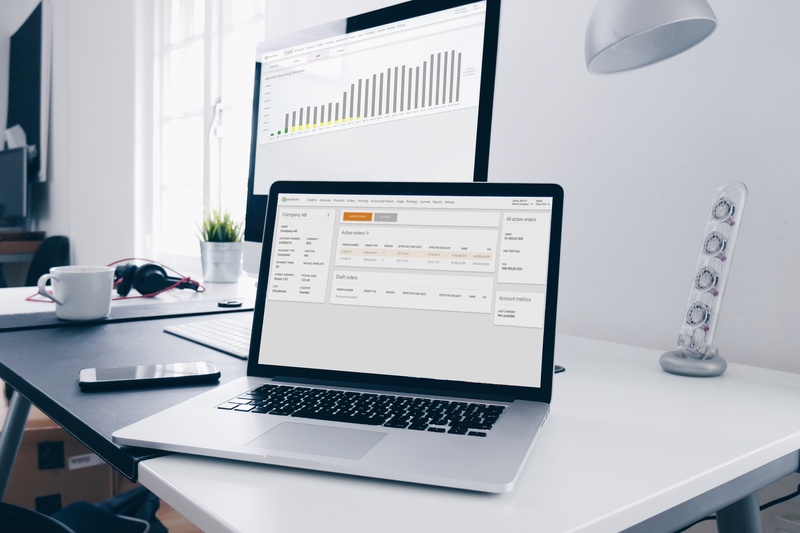 Use the structured subscription data and the insights Younium provides to understand, drive and forecast your subscription business and stand out from the crowd. Every business event renders bookings that allow you to be on top of your reporting plus have the details of how new subscriptions, upsells/downsells and renewals affects important metrics such as Annual Customer Value, and Contracted Monthly Recurring Revenue. Capture all the details of your subscriptions; termed/evergreen, one time fees, recurring or usage fees, renewal terms, ramp ups, and milestones. Plus ensure that you won't have to manually keep track of future changes. Set up all the products and fees to map your customer pricing, or use the standard pricing defined in the product and chargeplan catalogue. From flat fees to complex tiered pricing with overages, it's all there. Stay up-to-date on performance metrics for your subscription tiers, make changes, or introduce new options and pricing models as needed. Any change is tracked, meaning that all events during the subscription life-cycle can be revisited to understand what happened in the past. Contact us to learn more about how Subscription Management can improve your business. With accurate subscription data recurring billing is done at the push of a button. Segmented invoice, payment and revenue recognition journals for general ledger reconciliation. Accurate and timely reporting on subscription metrics available on demand.